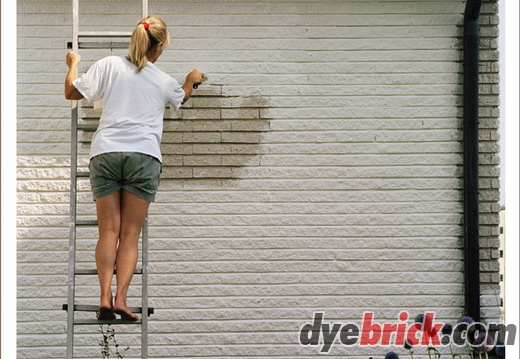 Give your house a complete make-over! 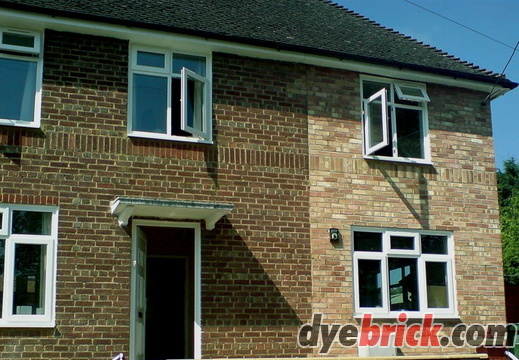 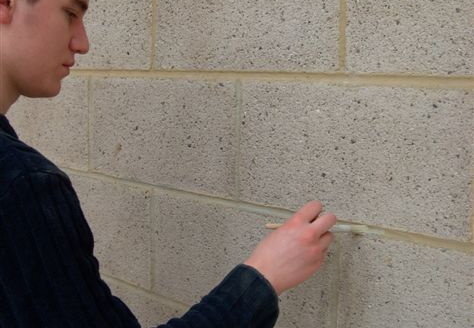 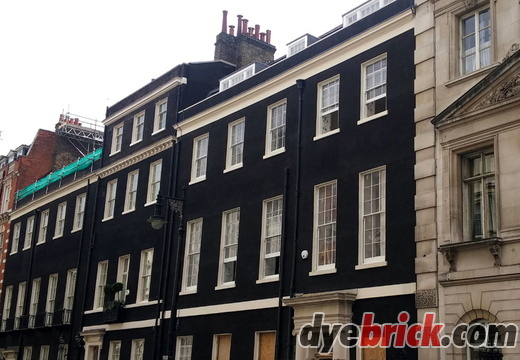 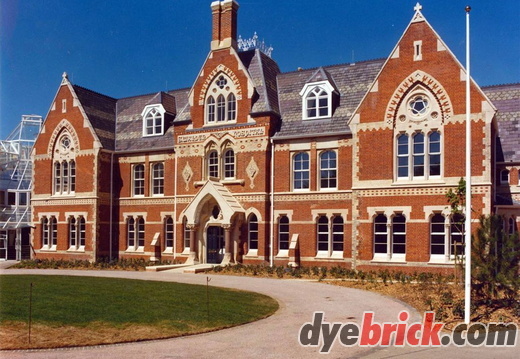 Dyebrick is fire resistant and odourless! 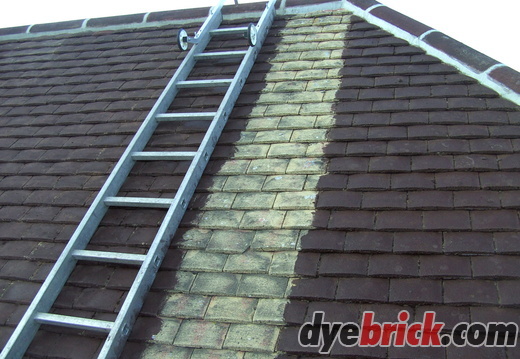 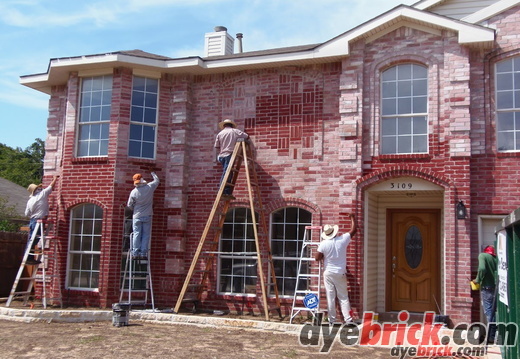 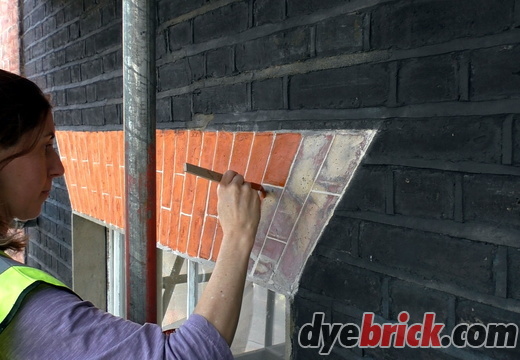 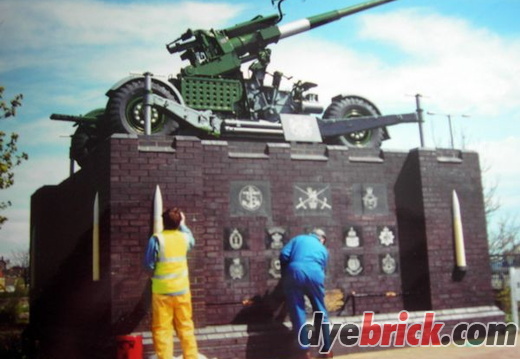 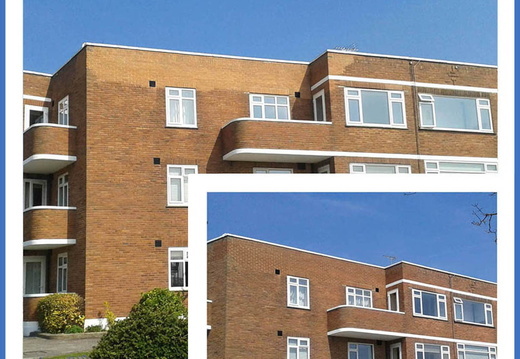 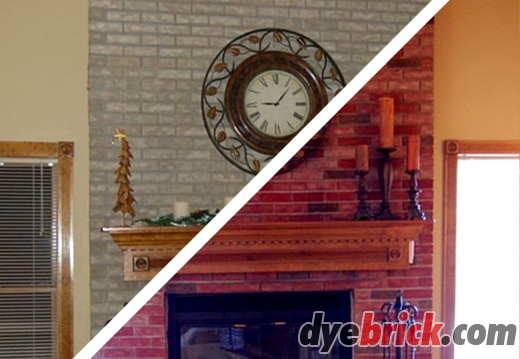 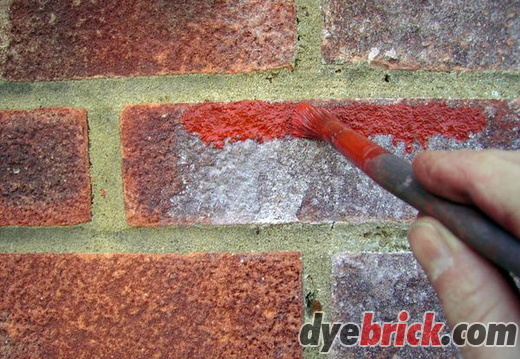 Restore and enhance with Dyebrick! 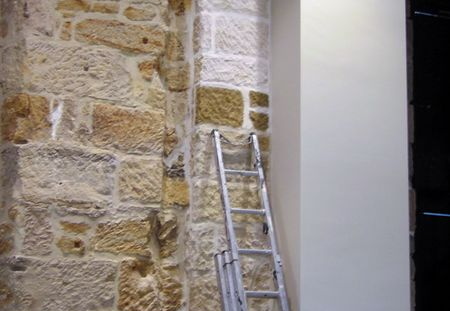 Try our new Mortar Tinting Kits!